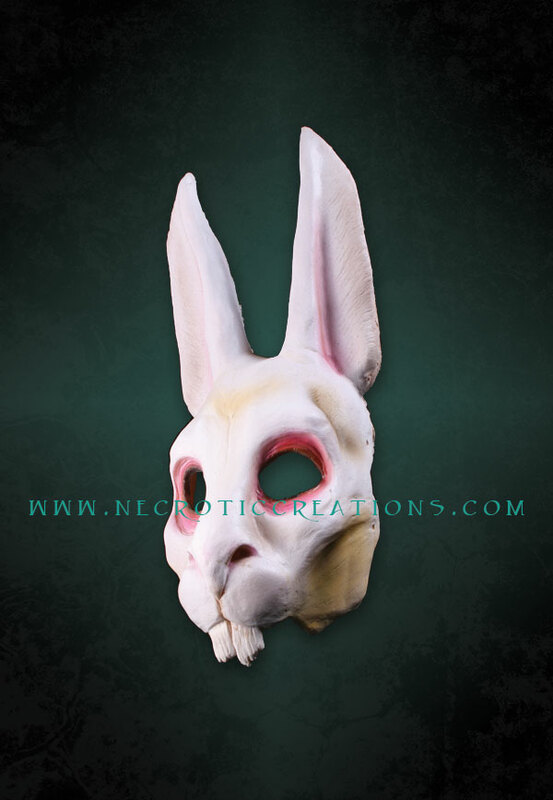 Designed and cut in house. 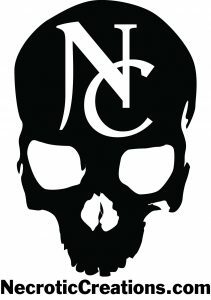 Necrotic Creations can now create detailed cut vinyl decals for you car, boat, casket, toolbox or computer. Cut using the highest quality of vinyl.